World War II rages as two supernatural entities collide in a conflict hinged on ideologies and the lives of men. The outcome will decide the end of the war itself! 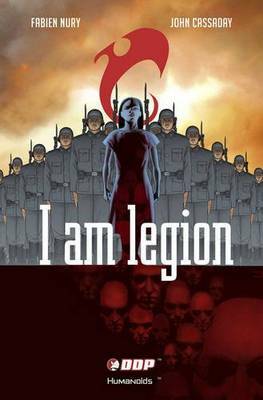 Beneath it all, the Nazi pursue a project called 'Legion', centering on a young Romanian girl with powerful abilities. The classic series from the French publishing house, Humanoids, is collected here in its entirety.